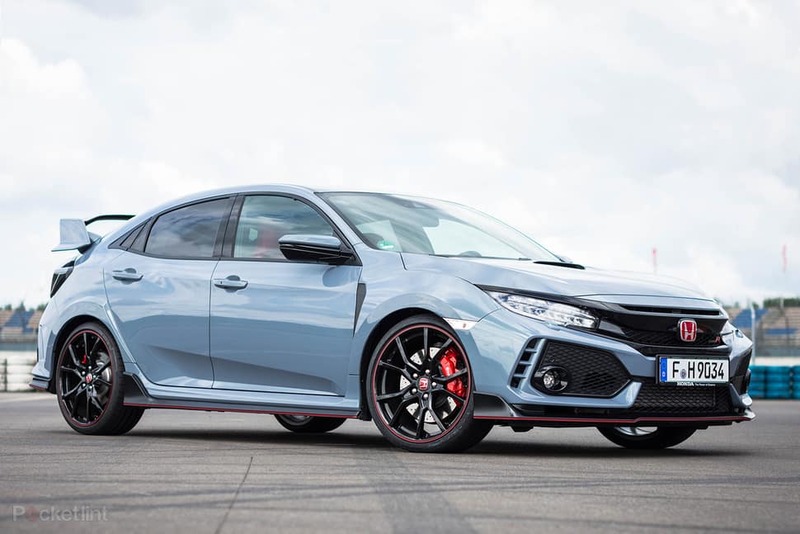 CIVIC TYPE R NEWS FOR 2019! 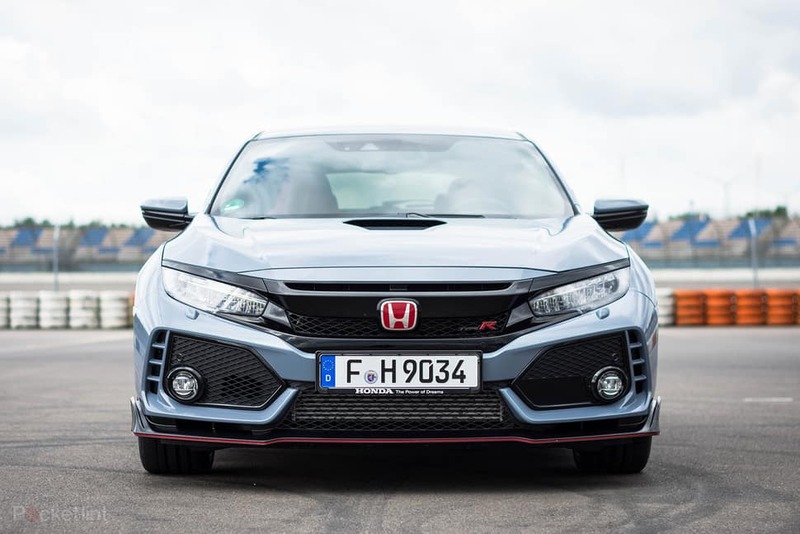 Big news for Honda Civic Type R lovers! The beloved Sonic Grey Pearl that originally only came on the Civic Hatchbacks and the Civic Type R‘s in the United Kingdom, is officially coming to Americas Civic Type R’s! Get ready Honda fans, this is happening in the year of 2019! Honda has heard our pleas and gave us what we wanted!